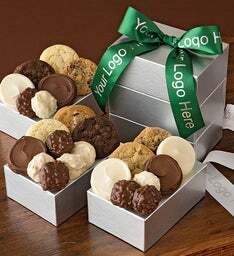 The perfect way to say thank you to friends and family or to recognize an employee or business associate for a job well done! 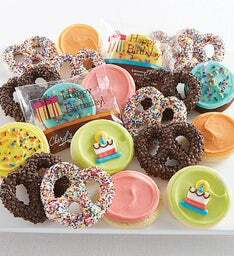 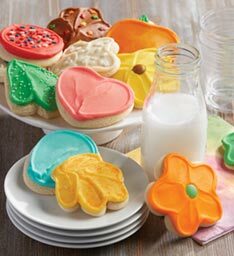 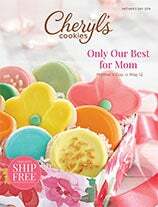 Each FAMOUS buttercream frosted cut-out cookie comes individually wrapped with a thank you message. 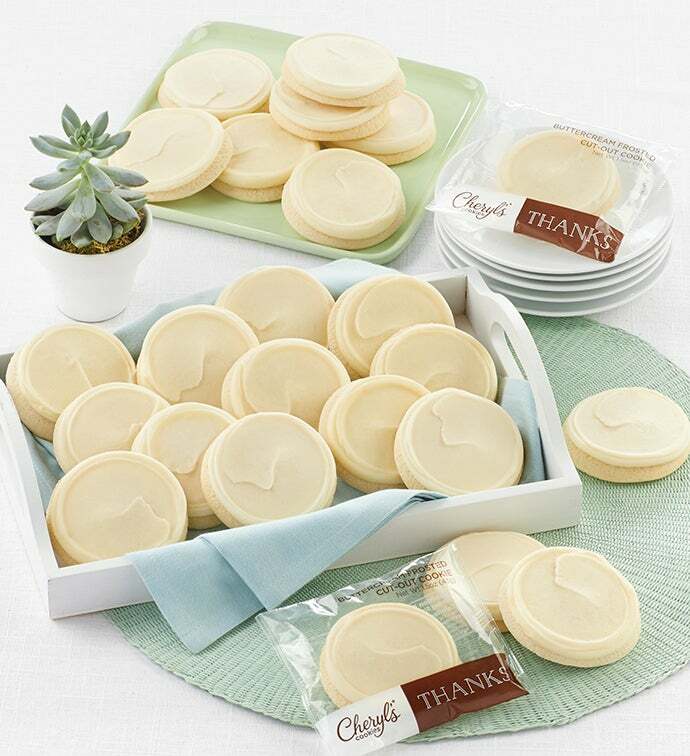 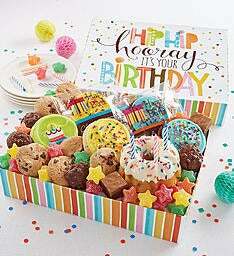 These popular sweet thank you treats are available in boxes of 24, 36, 72 and 100 - perfect for showing your appreciation. 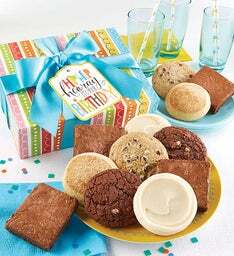 OU D. Our Buttercream Frosted Thank You Cookies are delivered in our Signature Bow Box as shown in the example below.